There may come a time in your life when you need someone to make a decision on your behalf. Legally, this person would be called your power of attorney (POA). While designating this role is often a part of thorough estate planning, there are other situations when this may come into play. Because there are so many applications for a POA, the guide below explains the different types and their limitations. Medical POAs allow a designated person to make health care decisions on your behalf if you ever become incapacitated. These arrangements are typically accompanied by a living will, which states your wishes regarding end-of-life care. Similarly, someone who is mentally incapacitated would no longer be capable of managing their own finances, which would then become the responsibility of the financial POA, who can be the same person as the medical POA, or may not be. This type of arrangement can also be used if, for example, a deployed soldier wants to give control of his financial affairs to another party who is state-side. The terms “non-durable” and “durable” can apply to either a medical or financial power of attorney. The first establishes specific parameters regarding the terms of the arrangement, which are only in effect for a single transaction or for a limited period of time. A durable POA, on the other hand, grants the agent full control, but only after the principal becomes incapacitated. 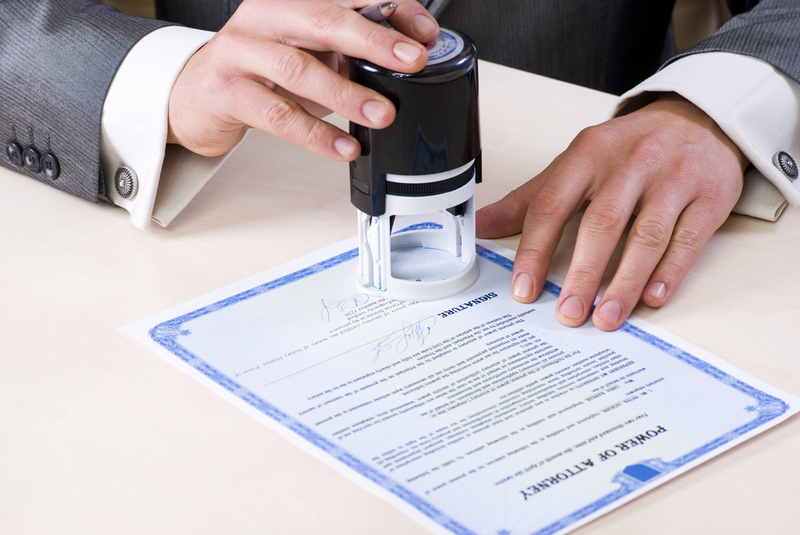 If you need help creating a power of attorney, turn to The Law Offices of Bromm, Lindahl, Freeman-Caddy & Lausterer. Founded in 1893 in Wahoo, NE, this firm has been providing comprehensive legal guidance in a variety of practice areas ever since. Today, their seasoned lawyers focus on family law, civil litigation, and corporate law. To reach out and request an initial consultation with an attorney on their team, call (402) 443-3225 or fill out the form online.